Fighter aircraft are a major part of all military and it also shows the power of any country. Since the inception of the fighter jets, there has been lots of development in last few decades. Now, the fifth generation aircraft are being used that features latest technologies. The following list includes only those aircraft that are currently in use in the military. Scroll down and read more on best fighter jets around the world. They are ranked according to the jet specifications, armors, technology used and performance. The Dassault Rafale is a high level fighter jet built by Dassault Aviation. It is compatible for nuclear bombs and many others destructive equipment. The aircraft is only used by the French Navy and French Air Force. It features defense aid system which has been a great advantage in combat. The JAS 39 Gripen NG is a single engine fighter jet manufactured by the Swedish company, Saab. It was first introduced into operational service in 1997. Now this aircraft is used in Swedish Air Force, Czech Air Force, Hungarian Air Force and South African Air Force. This jet is designed to handle all types of air to air and air to ground battle. The Chengdu J-10 is a multirole combat aircraft, designed and manufactured by the Chengdu Aircraft Corporation Industry. It is also known as a Firebird. The aircraft consist of 23 mm twin barrel cannon and can be mounted with all types of missiles and laser guided weapon. It is only used by the People’s Liberation Army Air Force of China. The Sukhoi Su-30 is a twin-engine aircraft, handled by two crew members. 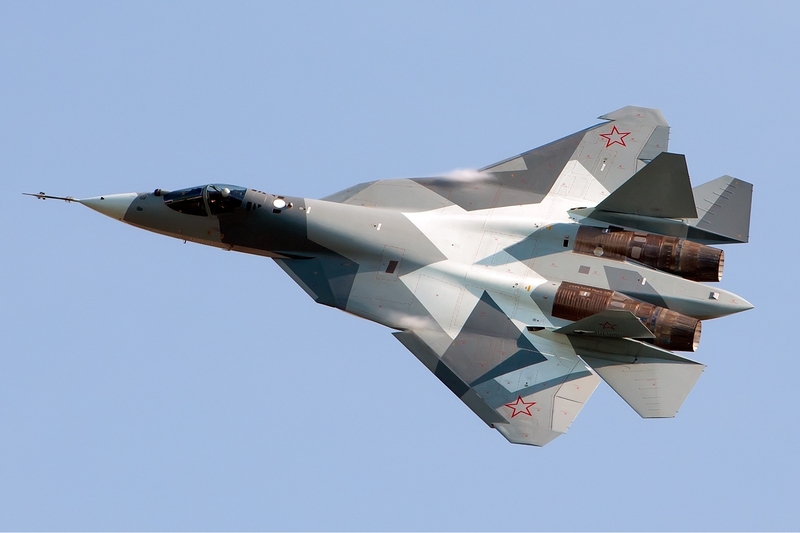 It is a multirole fighter jet for all whether, manufactured by a Russian company, Sukhoi Aviation Corporation. This aircraft is only used in the armies of China, Russia, Vietnam and Venezuelan. It is capable of 4.5 hour combat mission in one fueling with a range of over 3000 meters. The Boeing F-18 Super Hornet is a twin-engine fighter jet, manufactured by the McDonnell Douglas and Boeing Defense Corporation. It is designed as the carrier fighter jet which has efficiency to lift more than 30,000 kg of armors. It is only used in the United States Navy and Royal Australian Air Force. The Dassault Mirage 2000 is a fourth generation jet fighter, manufactured by Dassault Aviation. The primary design was produced in 1978 and now it features all types of air to air and air to ground missiles. Currently, it is used in Indian Air Force, China Air Force, French Air Force and UAE Air Force. The F-16 Fighting Falcon is developed by General Dynamics as a day fighter jet but it becomes a successful all weather aircraft. The F-16 aircraft has some amazing features including reclined seat to reduce the gravity factor and static stability control system to make it an agile aircraft. This aircraft is used in 25 armies around the world including the United States, Venezuela, Thailand, South Korea and Egypt. The Eurofighter Typhoon is a twin-engine, designed as a high agile aircraft. The Typhoon is manufactured by three companies BAE system, Airbus Group and Alenia Aermacchi. It is an effective fighter jet and compatible with all types of armaments and equipment. It is also a high performance aircraft which gives tough competition to some of the world’s most popular aircraft. The F-15 Eagle is a twin-engine aircraft, originally developed as an air supremacy jet. This is manufactured by McDonnell Douglas and Boeing Defense. The aircraft has been used in United States Air Force, Royal Saudi Air Force, Israel Air Force and Japan Air Force. It is designed to carry several armaments including general purpose bombs. The F-4 Phantom II was originally designed as an interceptor and bombing fighter aircraft. It is one the early fighter jet, introduced in military in 1960. At that time, it held 15 world records for in-flight performance for more than 13 years. Still, this is a primary choice for many pilots. The PAK FA T-50 is a fifth generation aircraft. Till 2010, it is fully tested and it will be used in the military by 2016. This aircraft is designed by Sukhoi and manufactured by NAPO and KnAAPO. This will be the first aircraft of the Russian Air Force to use stealth technology. This is designed to carry supersonic BrahMos missiles. The Sukhoi Su-35 is an upgraded version of the Sukhoi Su-27. This jet features advanced aerodynamics and avionics and a powerful engine. Its designers and manufacturers call it a 4th generation plus fighting aircraft. Now, it is only developed for Russian Air Force and many other armies are in queue. 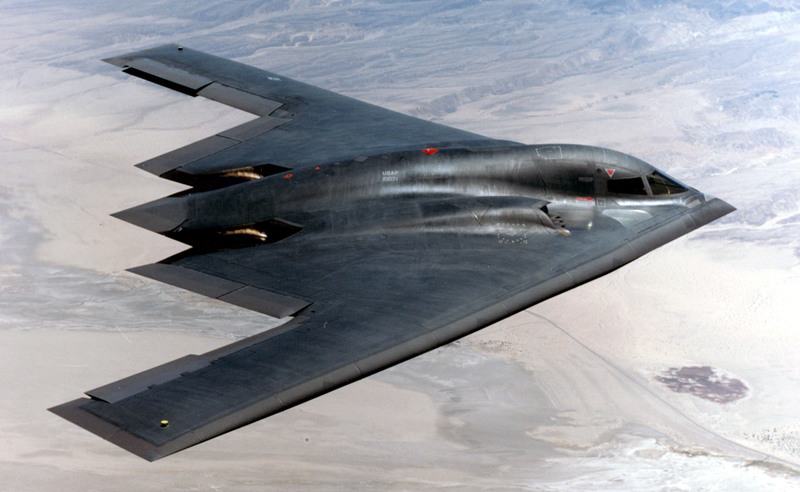 The B-2 Spirit is also known as the stealth bomber, manufactured by Northrop Corporation. This is a killer machine. It is specially designed to carry bombs and has the ability to carry sixteen nuclear bombs at one time. It is capable of all types of attacking missions, which were first used in the Kosovo War in 1999. The F-35 Lightning is a single engine stealth mode fighter jet. It is a fifth generation combat aircraft designed to perform air defense missions. Now this aircraft serves in the United States Air Force, Marine, Navy and Royal Air Force. Several other countries already ordered for the F-35. The F-22 Raptor is a stealth fighter aircraft specially developed for the United States Air Force. It is made up of titanium alloys, which is light in weight and stronger than other metals. It is a fifth generation aircraft but often considered as a fourth generation aircraft for stealth mode technology. It is the first aircraft that features stealth mode, advanced sensors and supersonic in a single jet.